When I flew to Tenerife to sail across the Atlantic in late November, there was excitement in the air. Nemein — the software company I started in 2001 with Henri Hovi and Johannes Hentunen, and left later to build an AI-driven web publishing tool — was about to be sold. 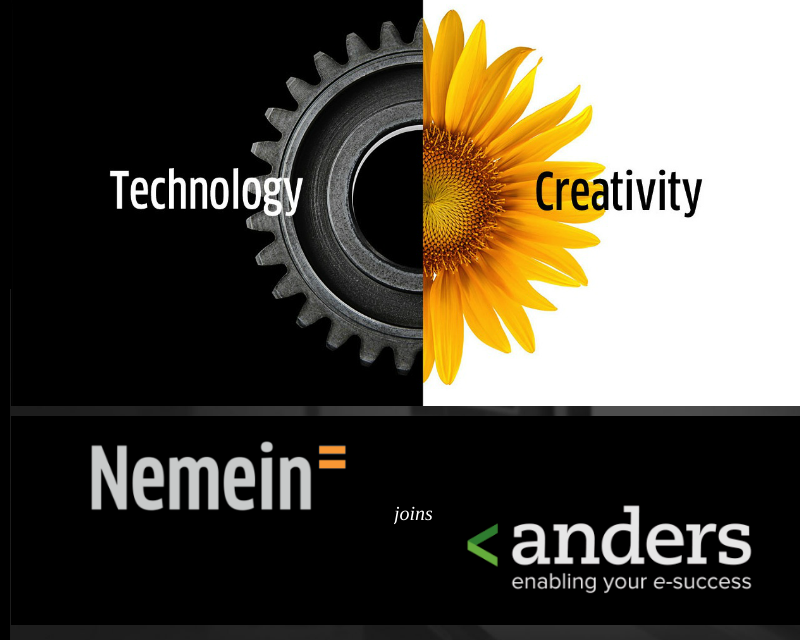 Today, I’m happy to tell that Nemein has been acquired by Anders Innovations, a fast-growing software company. I had a videoconference this morning with Nemein’s and Anders Inno’s CEOs Lauri and Tomi, and it seems the team Nemein has indeed found a good home. Technologically, the companies are a good fit. Both companies have a strong emphasis on building business systems on top of the Django framework. To this mix, Nemein will also bring its long background with Midgard CMS and mobile ecosystems like MeeGo and its successor, Sailfish. I wish the whole team at Anders Innovation the best, and hope they will be able to continue functioning as a champion of the decoupled content management idea. Nemein has also been a valuable contributor to the Flowhub ecosystem, which I hope will continue. For those interested in the background of Nemein, I wrote a longish story of the company’s first ten years back in 2011. I also promise to write about The Grid soon! 10 February 2009. 2 minute read. 26 October 2007. 1 minute read. 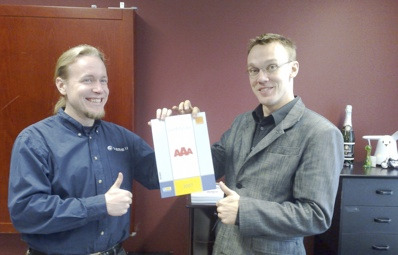 We found out a while back that our company, Nemein now has AAA (the highest) credit rating. Quite an important milestone for a free software company started during the dot com bust!